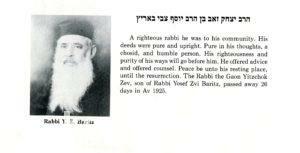 Photo Caption: The family of Rav Ben Tzion’s brother Rav Yechiel, who rabbinated in Ohio, Credit: Moreshes Chachmei America. 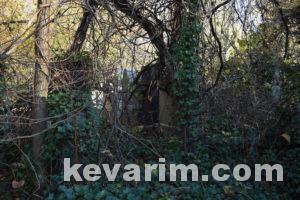 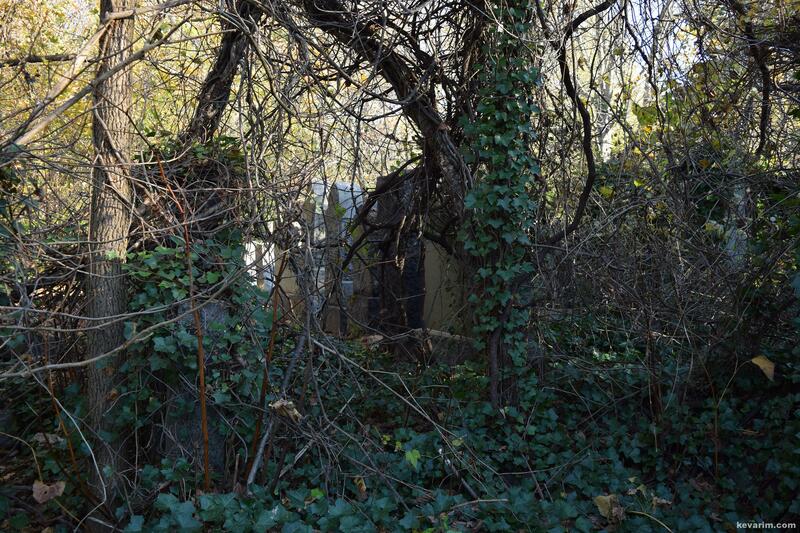 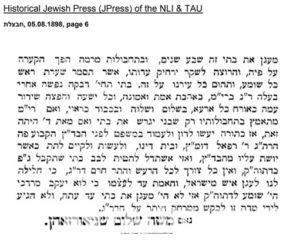 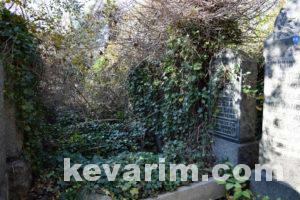 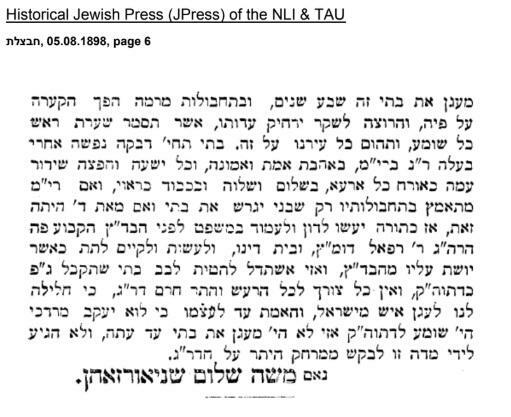 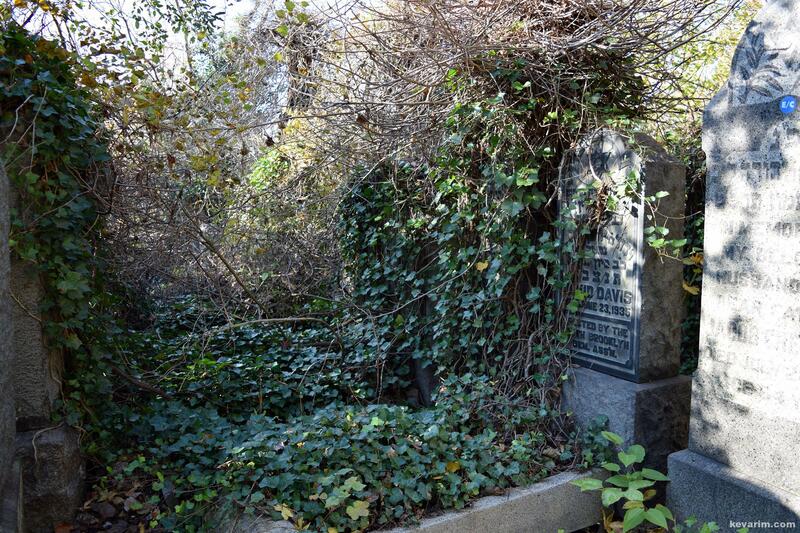 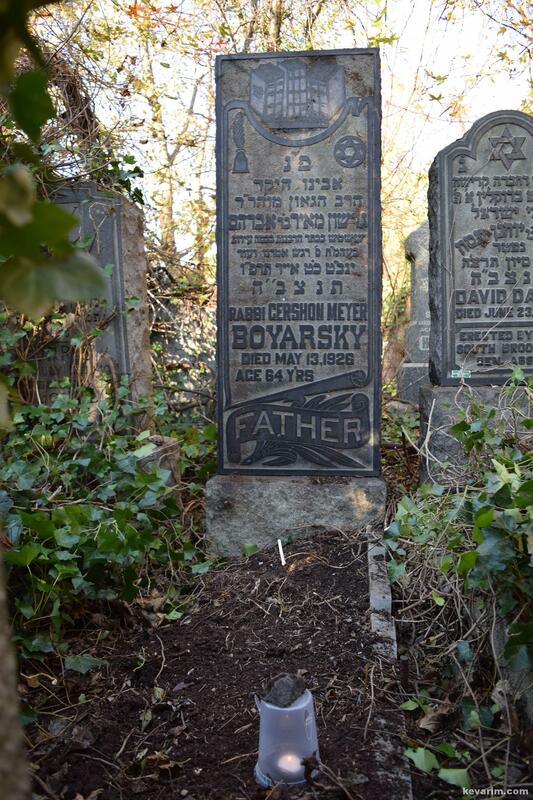 There seems to be a discrepancy with regard to the date of the Rav’s passing on his marker. 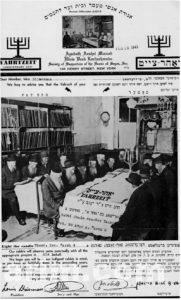 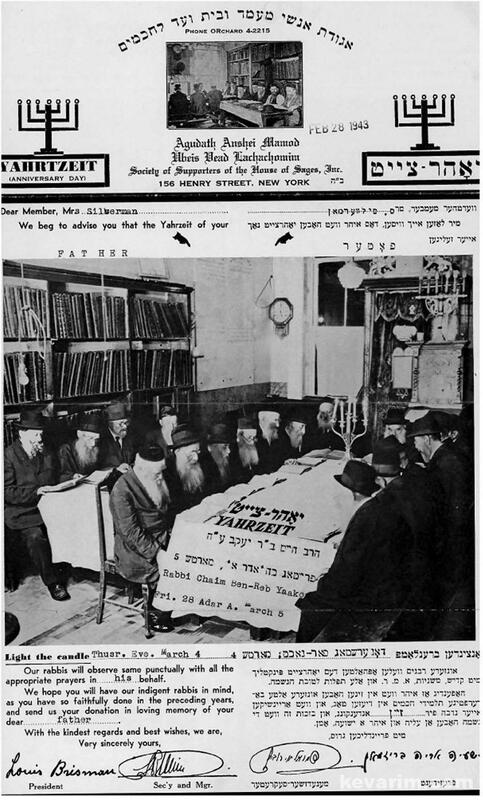 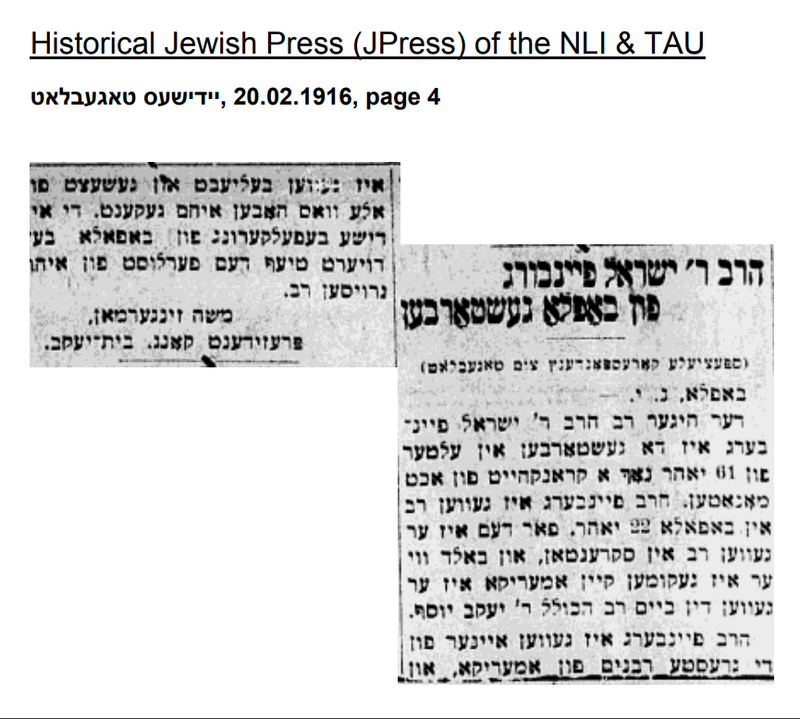 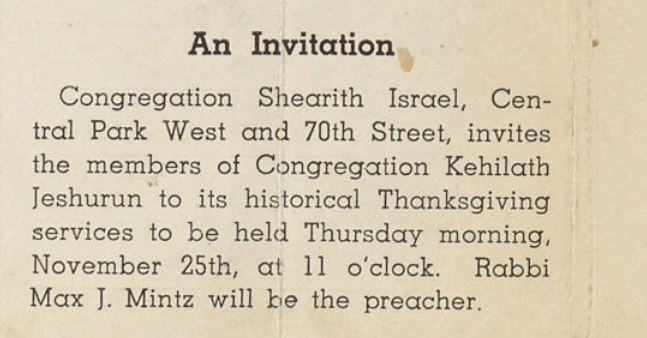 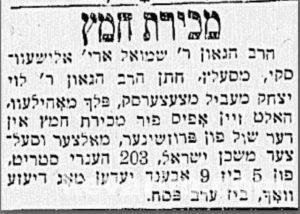 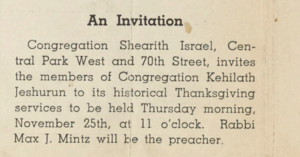 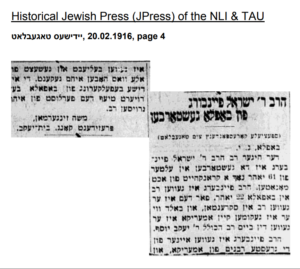 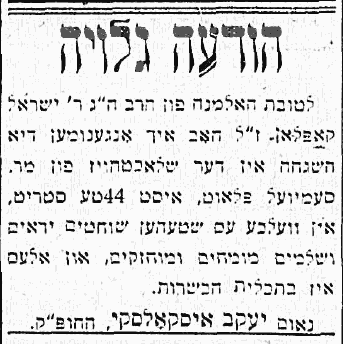 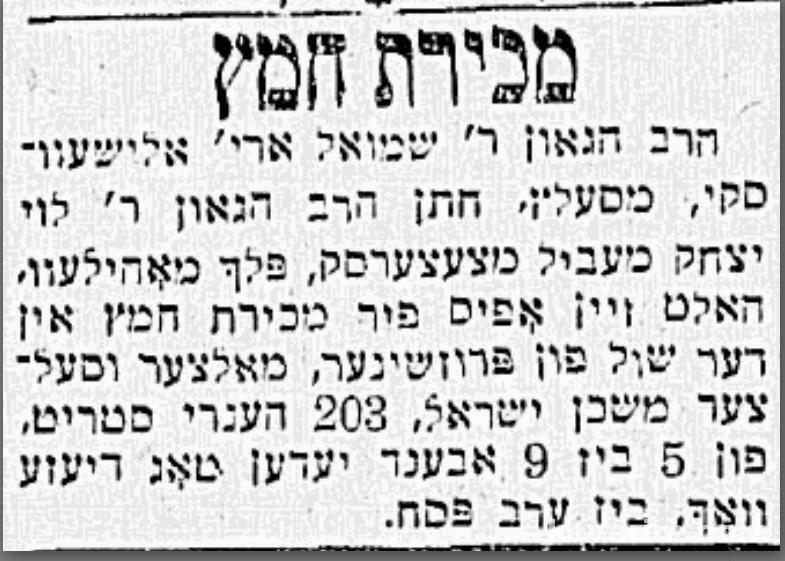 Photo Caption: Announcement regarding ritual slaughter sertifacation after Rav Kaplan’s passing, Source: The Morning Journal, 1917. 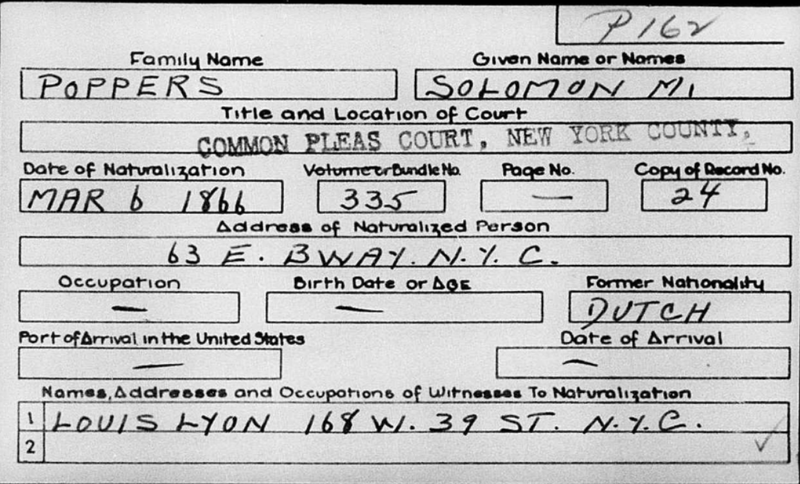 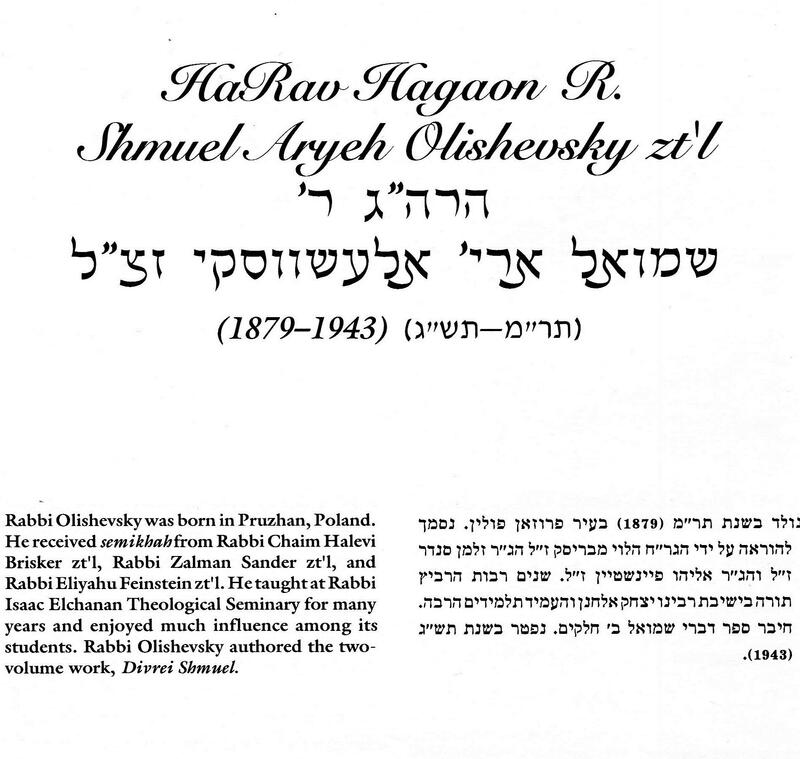 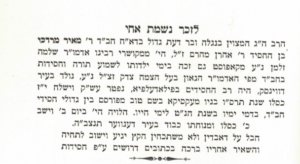 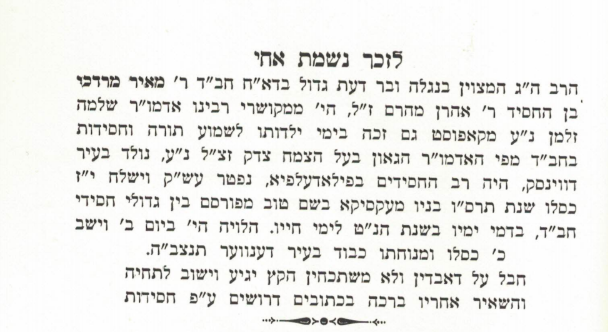 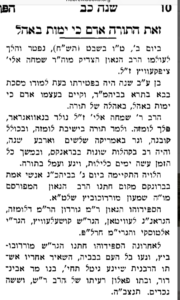 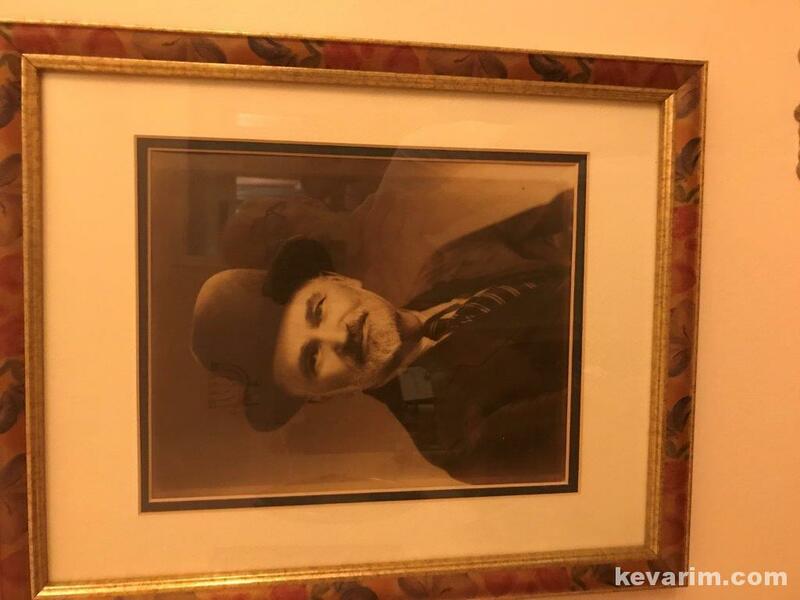 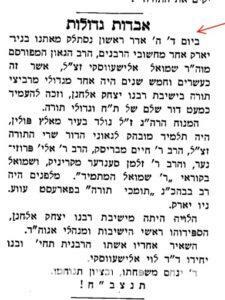 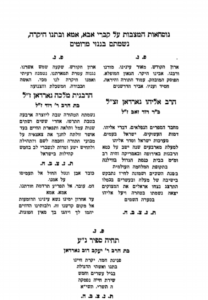 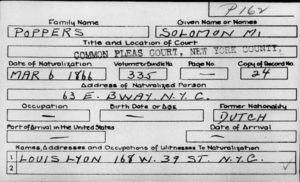 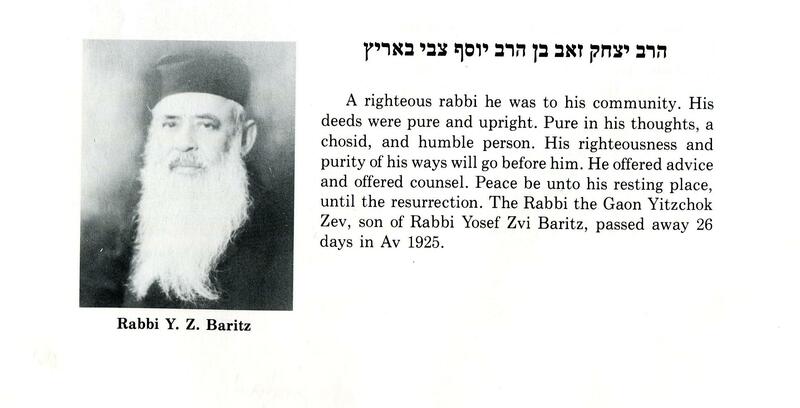 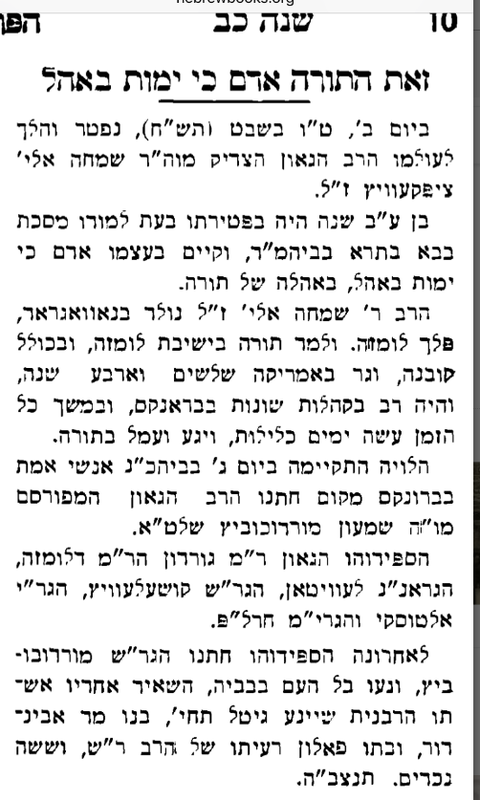 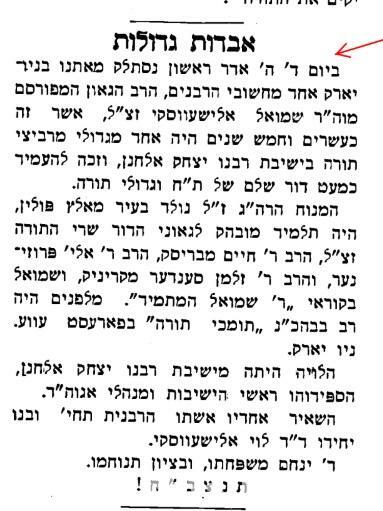 The Rav originally from Vilna was summoned to New York City by Cheif Rabbi Yaakov Yosef Joseph (RJJ) to help assist him in the New York Rabbinate. 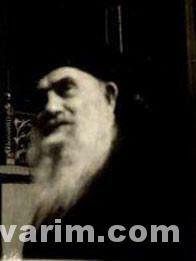 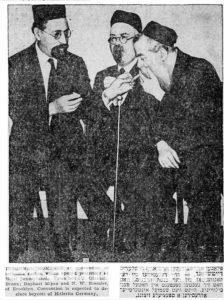 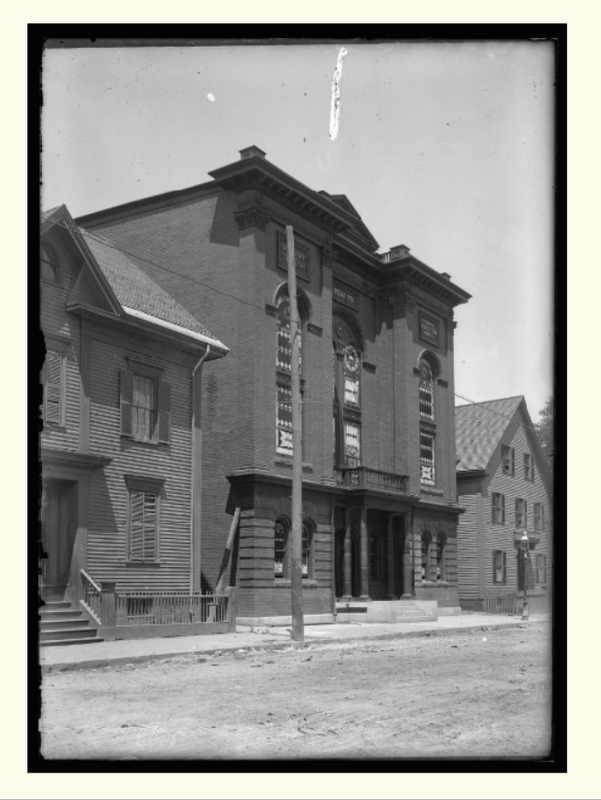 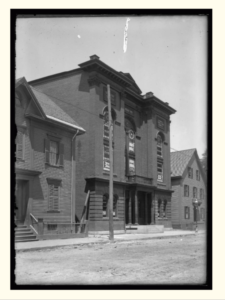 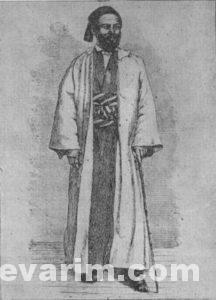 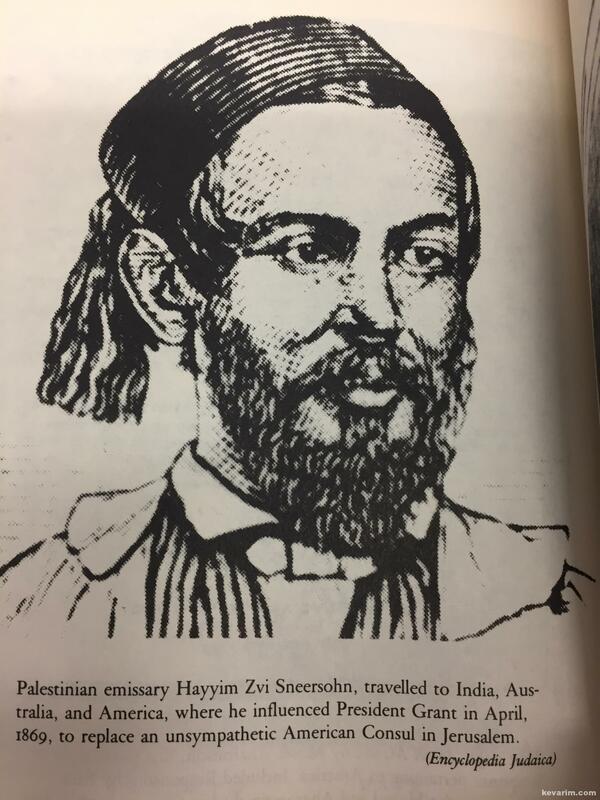 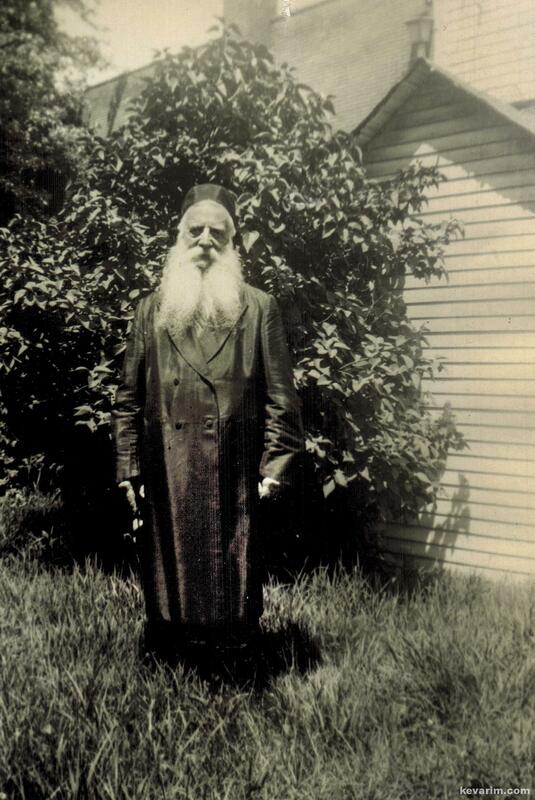 The Rav, also rabbinated in Portland, Maine at Congregation Shaarey Tphiloh as its first Rabbi. Shaarey Tphiloh, located at 151 Newbury Street was established in 1904. 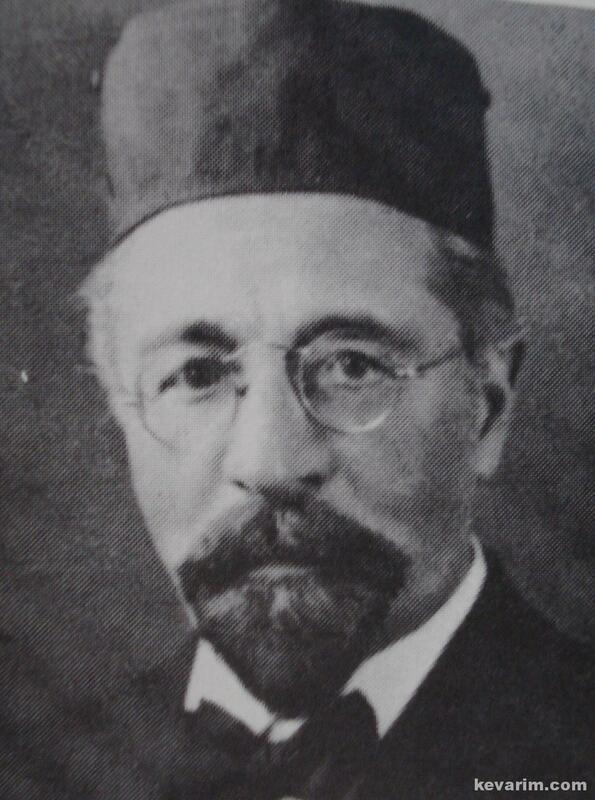 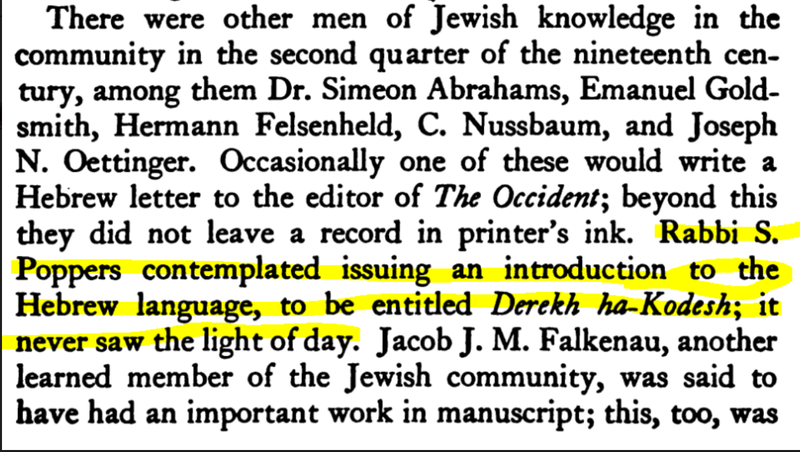 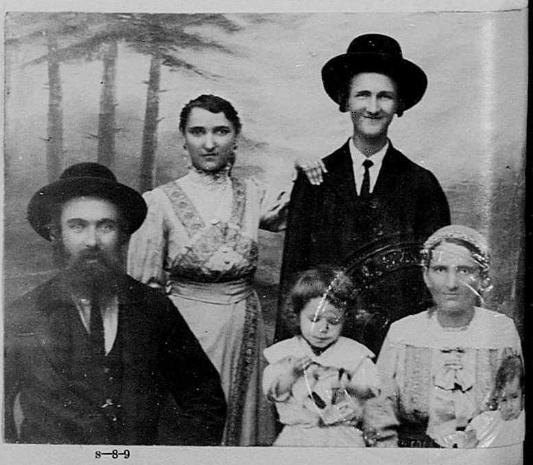 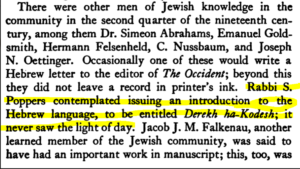 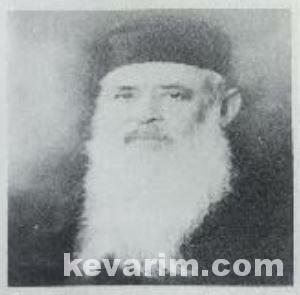 Rav Marcus stayed in Portland until around 1910. 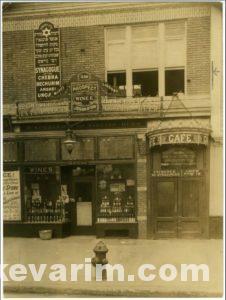 He later settled in New Brunswick, New Jersey. 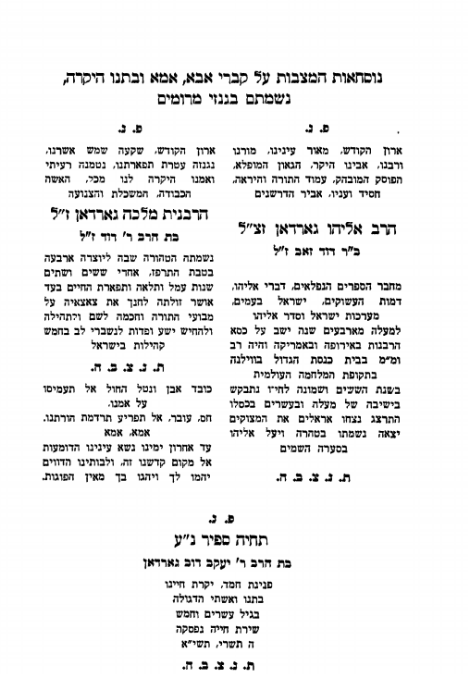 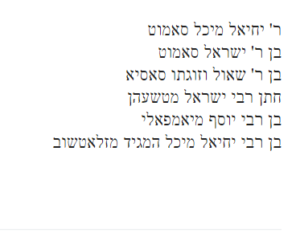 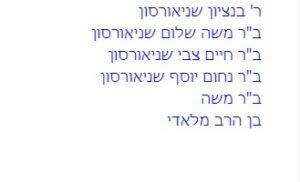 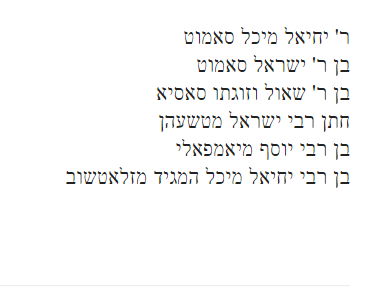 Among the Rav’s seforim (books) are Nishmas Kol Chaim, Likutei Avraham, Zichron Avraham . 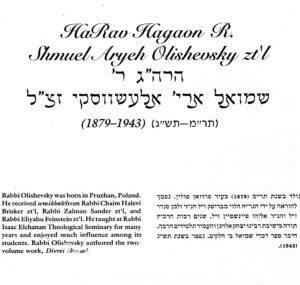 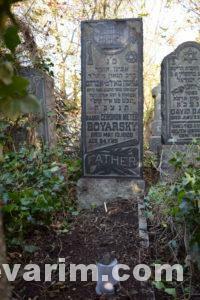 The Rav who hailed from England started his carer at Grimsby Hebrew Congregation in Lincolnshire, England. 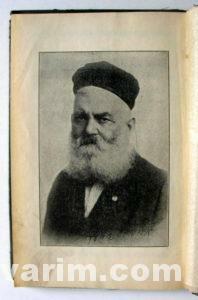 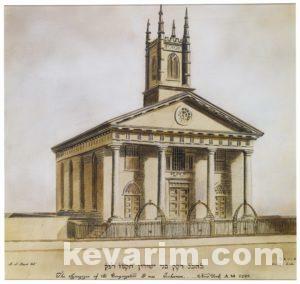 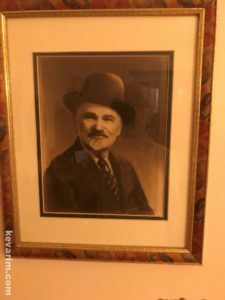 He later moved to South Africa where he officiated at the Roeland Street Synagogue in Cape Town and thereafter at South Portland Street Synagogue, Glasgow, Scotland. 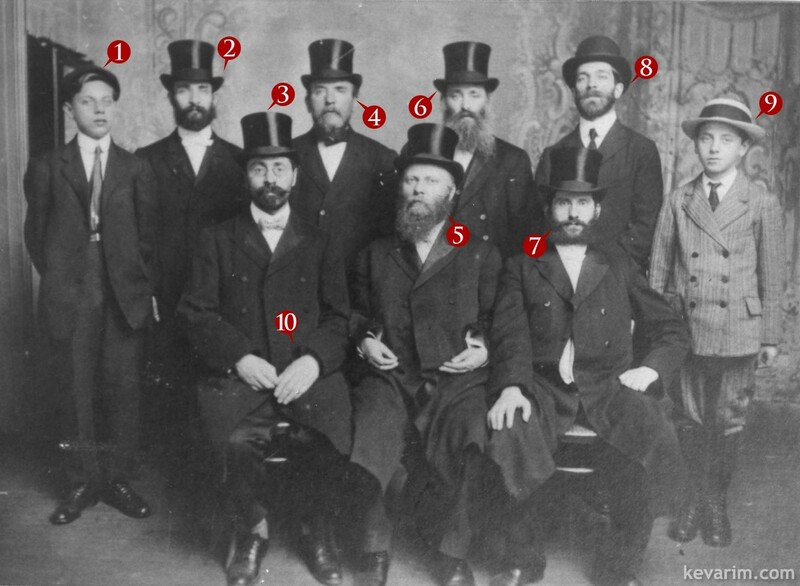 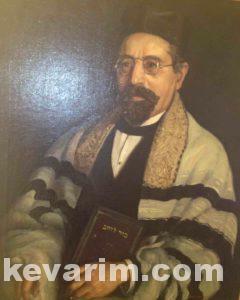 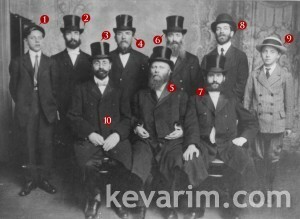 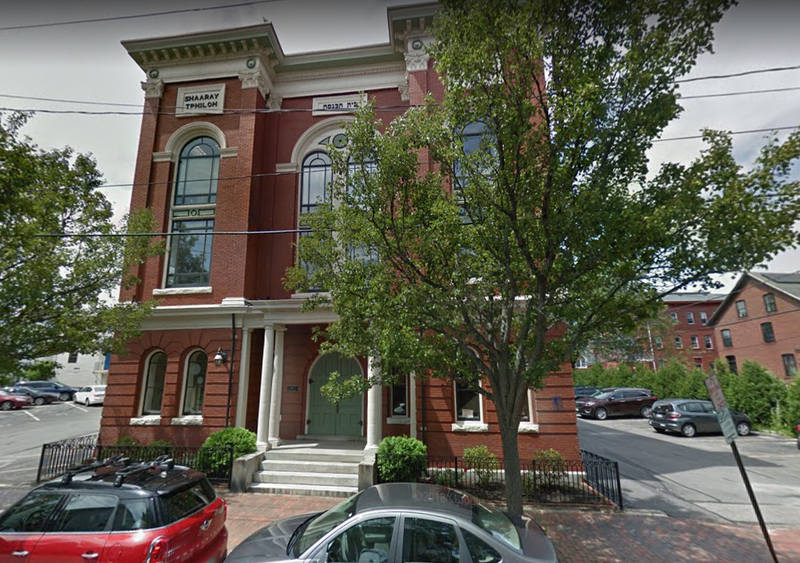 In 1910 the Rav relocated to the United States and settle in Washington, DC and was installed as the rabbi at Adas Israel Synagogue. He would go on to serve in St. Louis, MO, Detroit, MI, and Newark, NJ. 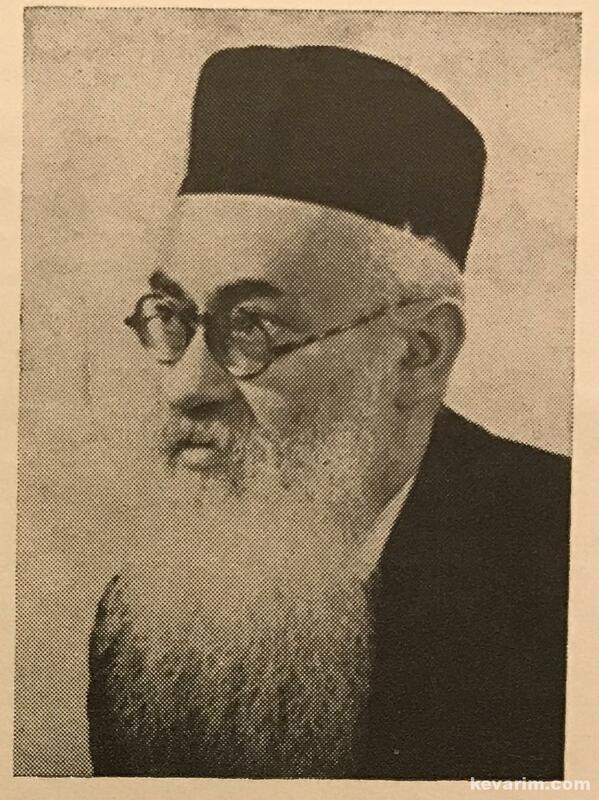 In addition, to being an ordained rabbi, Rav Glushak was a talented cantor.